If you are searching for South of France Hotels then arriving on the Cote D’Azur, Nice will probably be your first point of call. 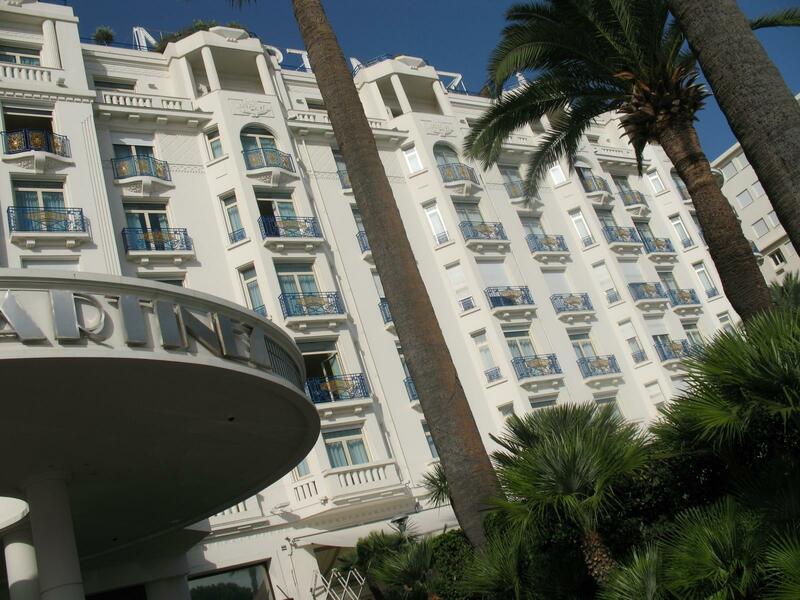 Nice is a large city and often referred to as the Queen of the Riviera. 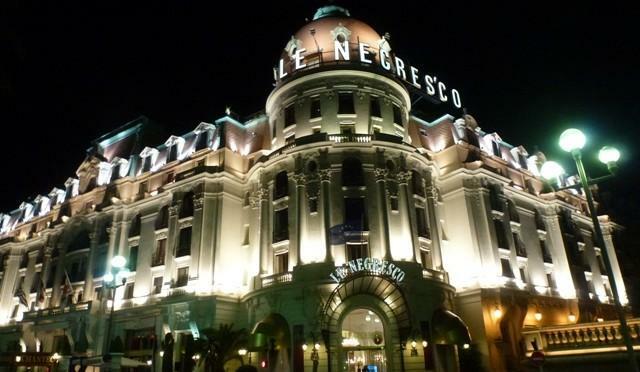 It has hundreds of hotels and restaurants and you can find accommodation to suit all budgets in Nice. Due to the vast variety of hotels available, the good transport infrastructure and the close proximity to other major French Riviera resorts, Nice can be an ideal place to stay.